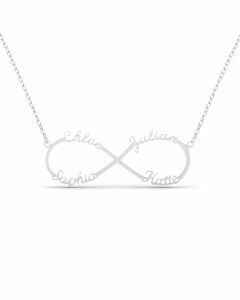 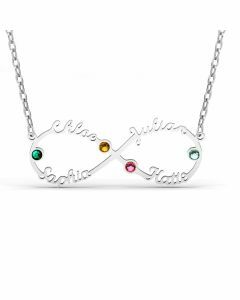 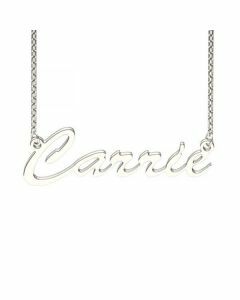 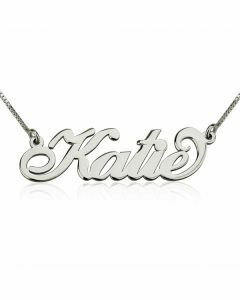 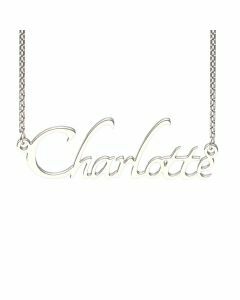 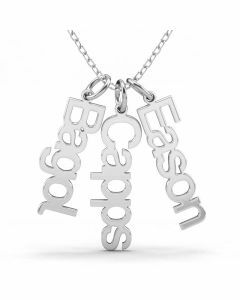 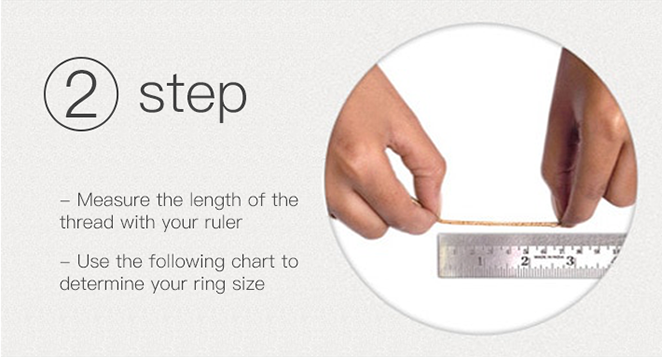 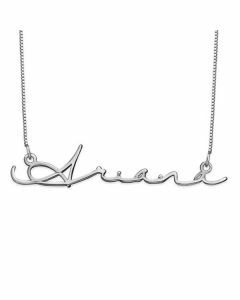 Show off your personality with this personalized classic name necklace in sterling silver. 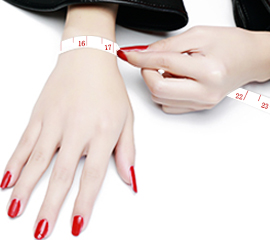 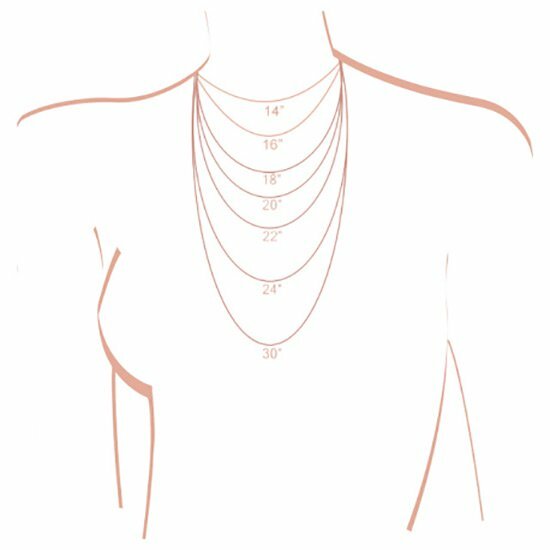 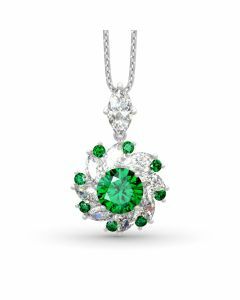 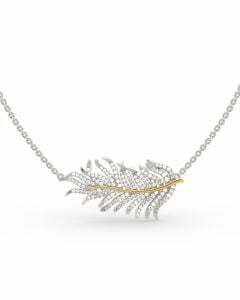 Perfect for wearing with all your favorite styles, from summery tanks to cozy cold-weather sweaters, it offers a beautiful gleam. 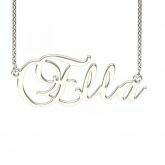 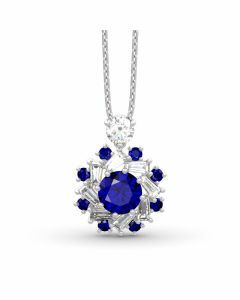 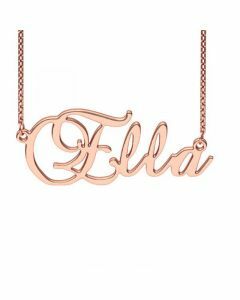 Name necklaces like this one are perfect for customizing with your own first or last name, a nickname, the name of a spouse or child, or even a certain word that makes a statement about you or your personality.